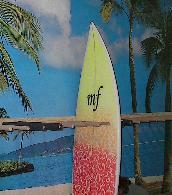 The "mf" in mf surfboards stands for Mike Forrest. Mike personally shapes, glasses and sands each board that we sell. 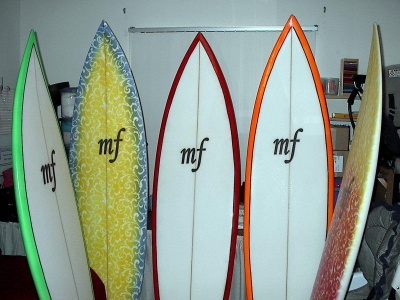 mf surfboards makes surfboards the old school way ... by hand, not by machine so every board is a custom shape. We also do ding repairs on boards of all sizes. mf surfboards is now an authorized dealer for DryCASE!Please click on the logo below to go to our page for DryCASEand see how to protect your electronics but still have use of them at the at the pool, the beach or on the water!! !